Don't pull the short straw, get the best of style with BYRNE from Midas! 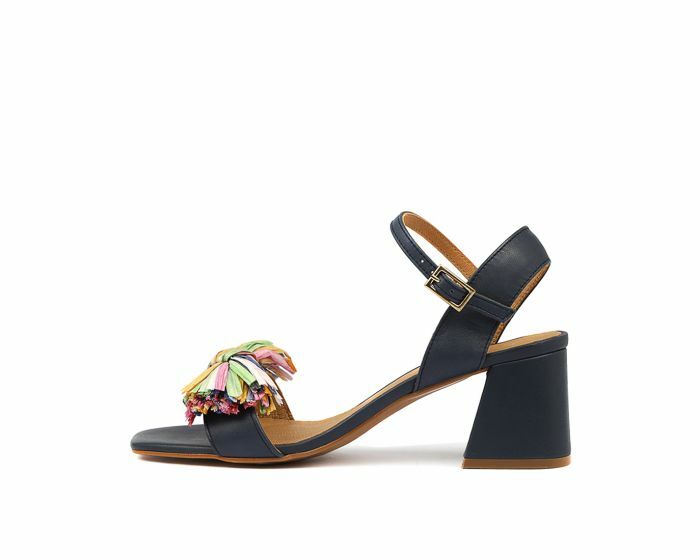 A quirky sandal with an oversized raffia bow embellishment, this design will make heads turn. This summer season, pair it with a fun and flowy sundress for a feminine, go-to look.